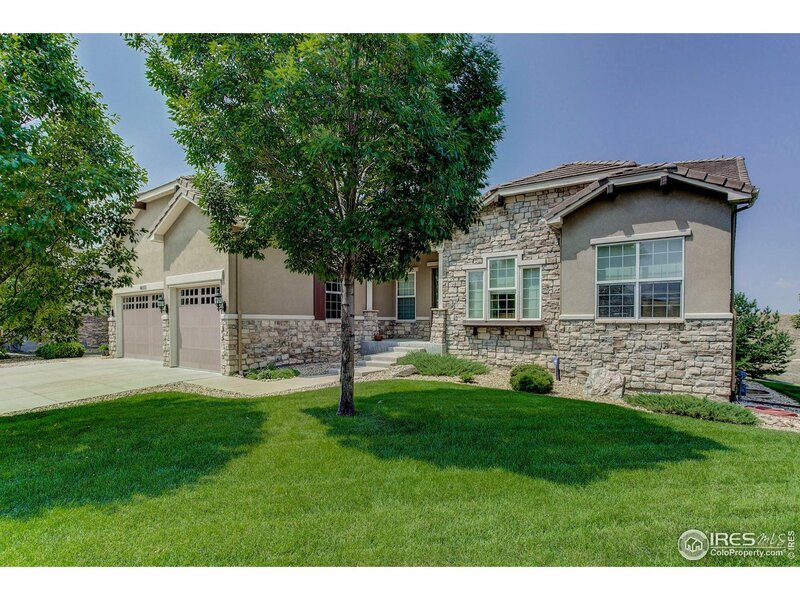 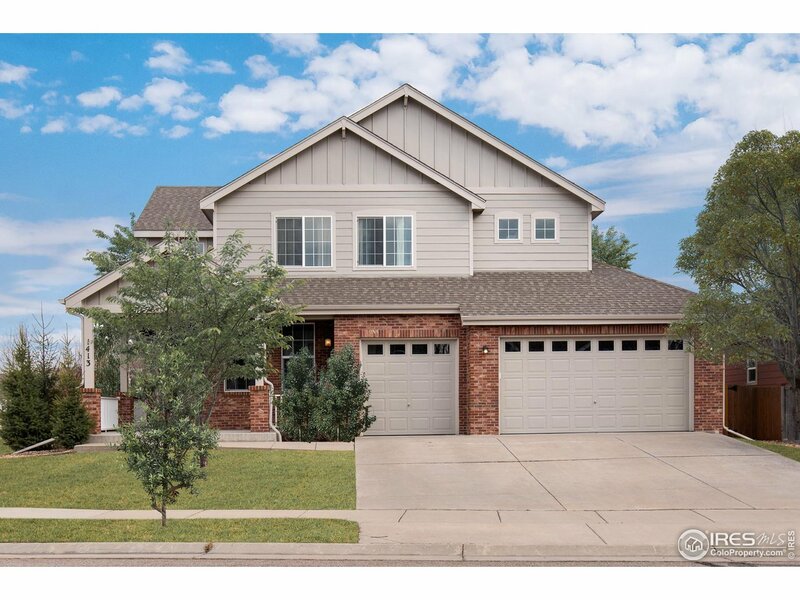 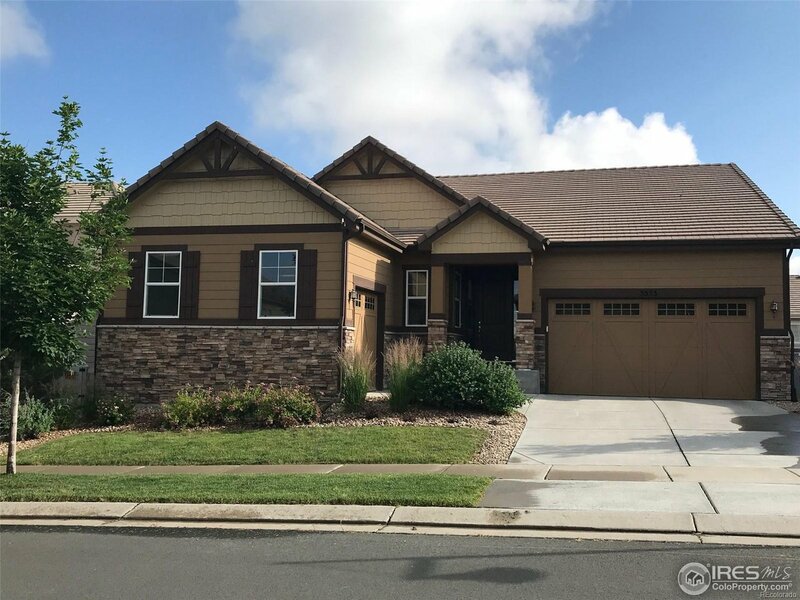 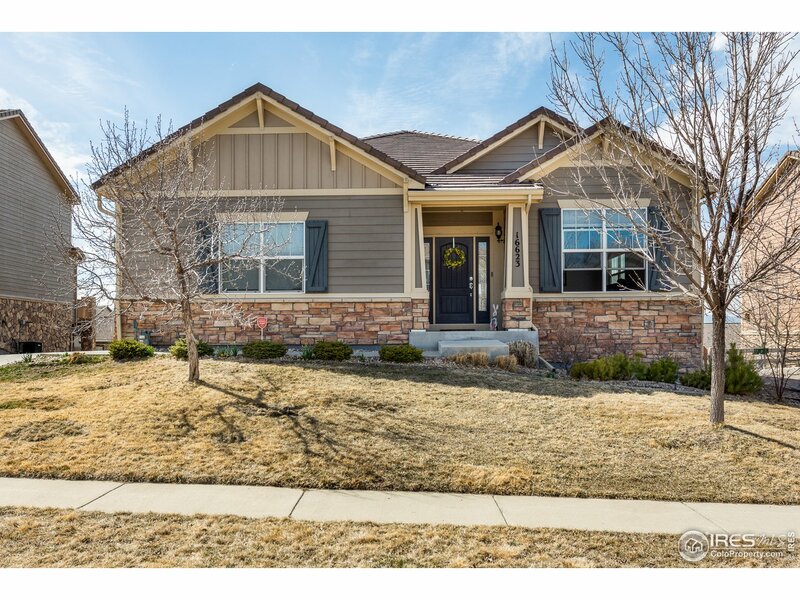 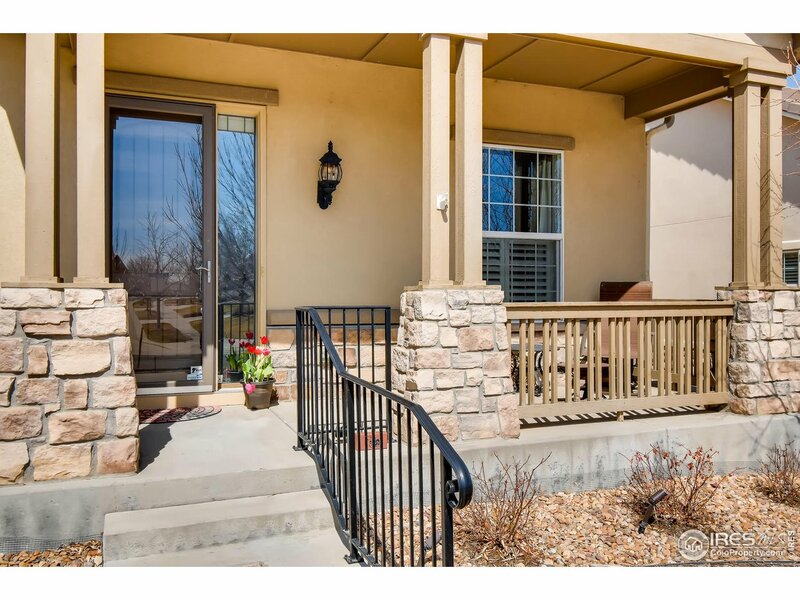 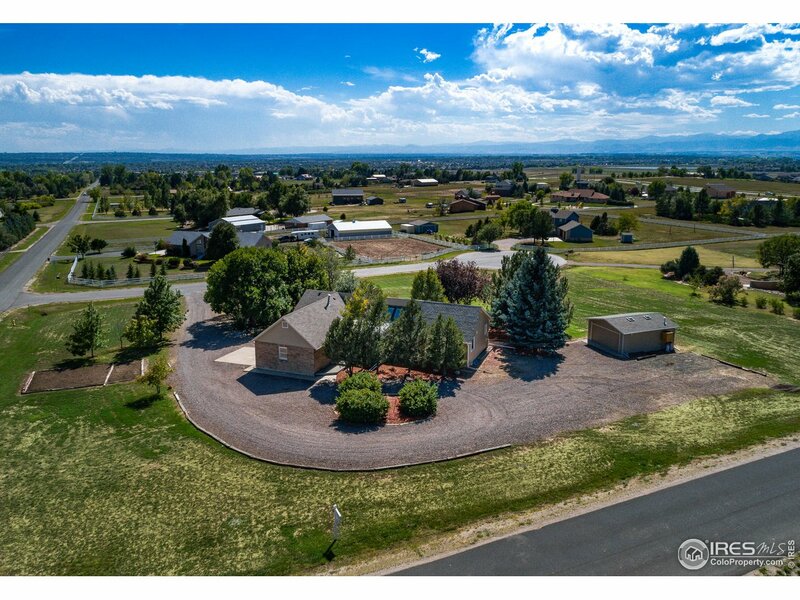 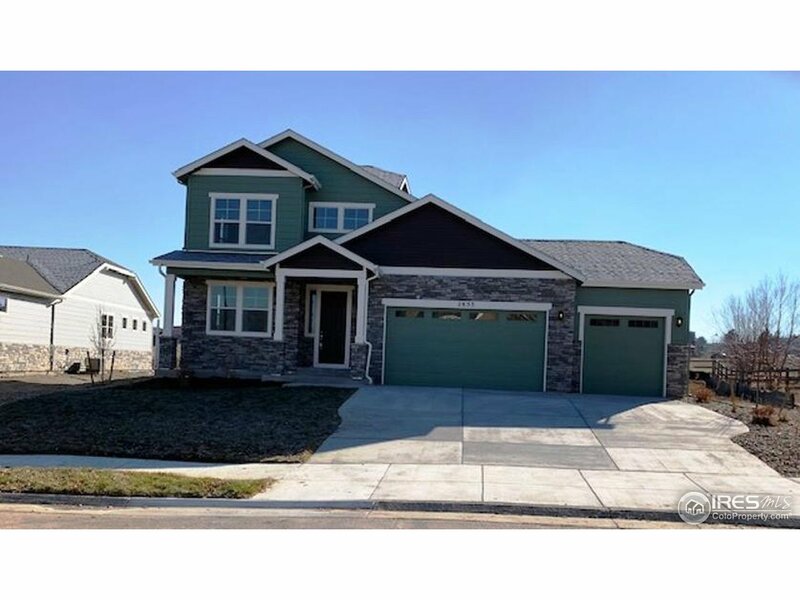 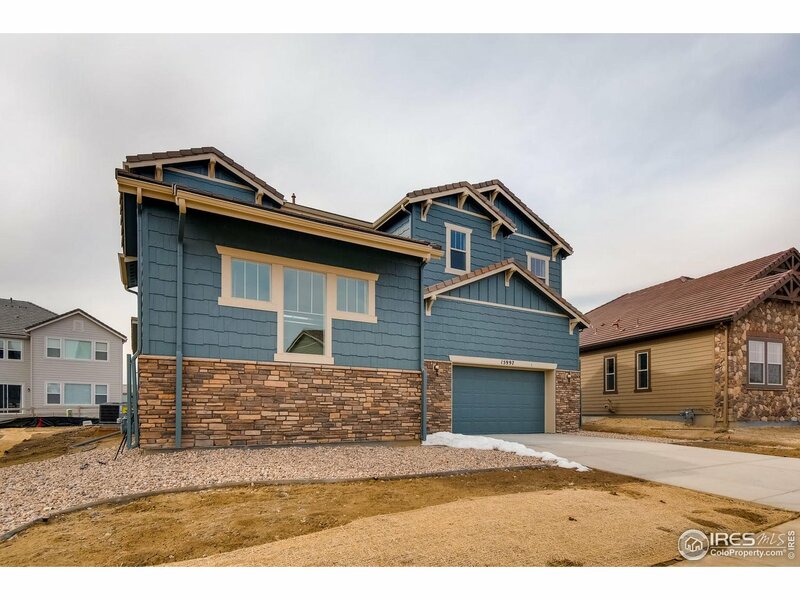 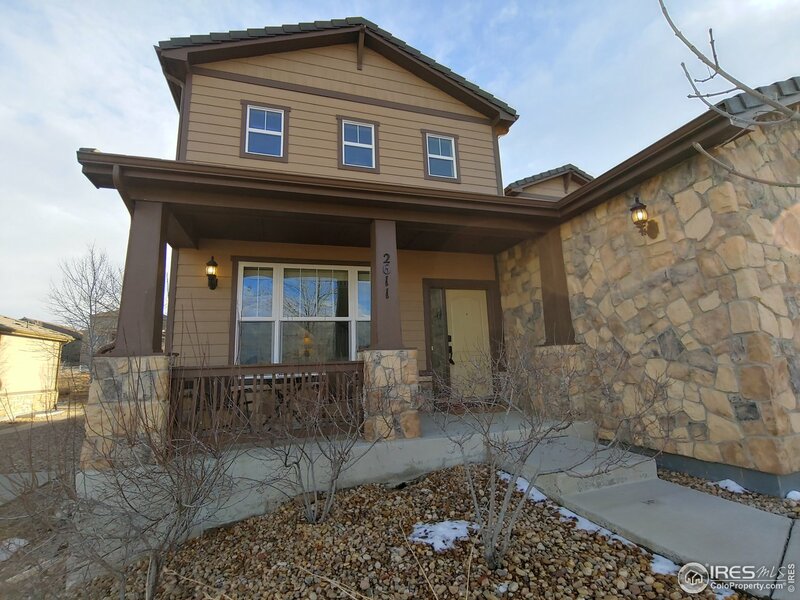 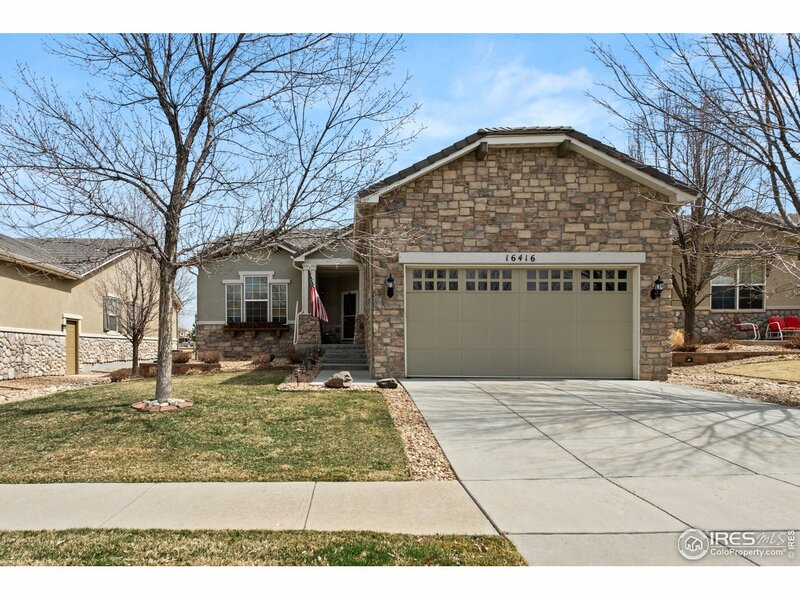 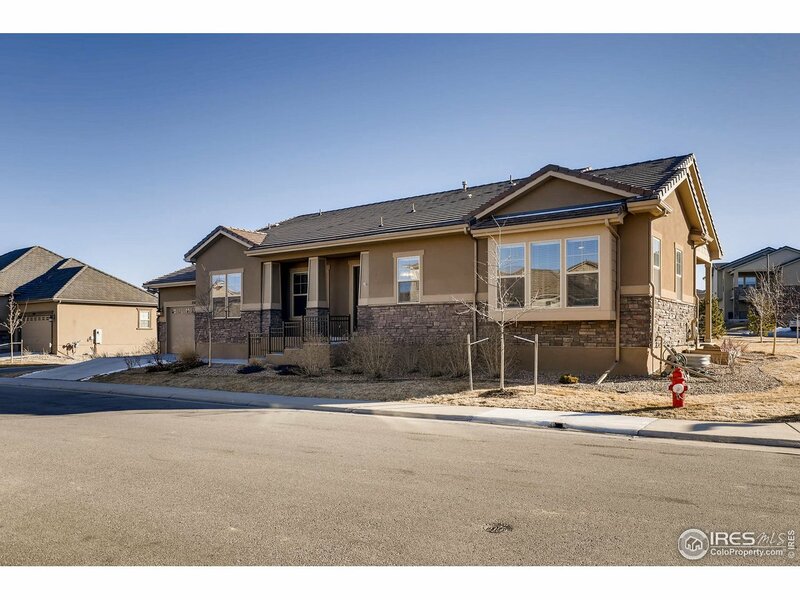 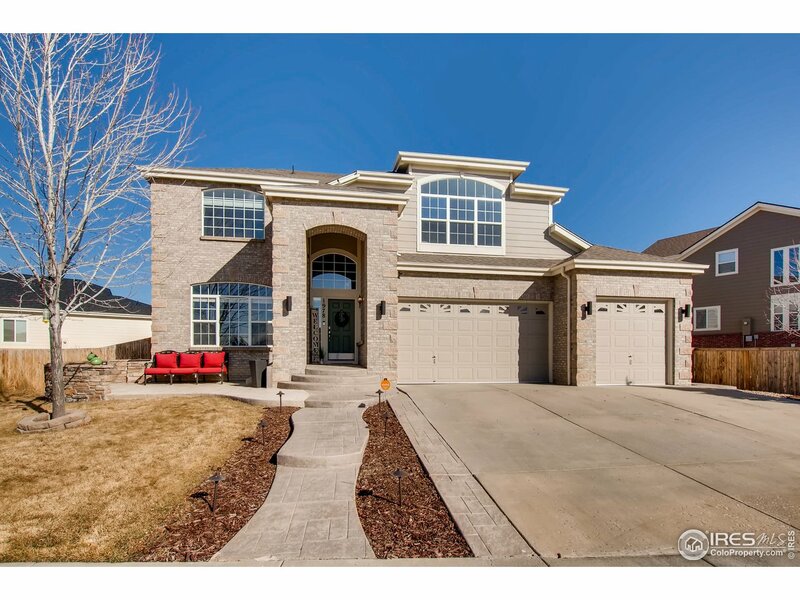 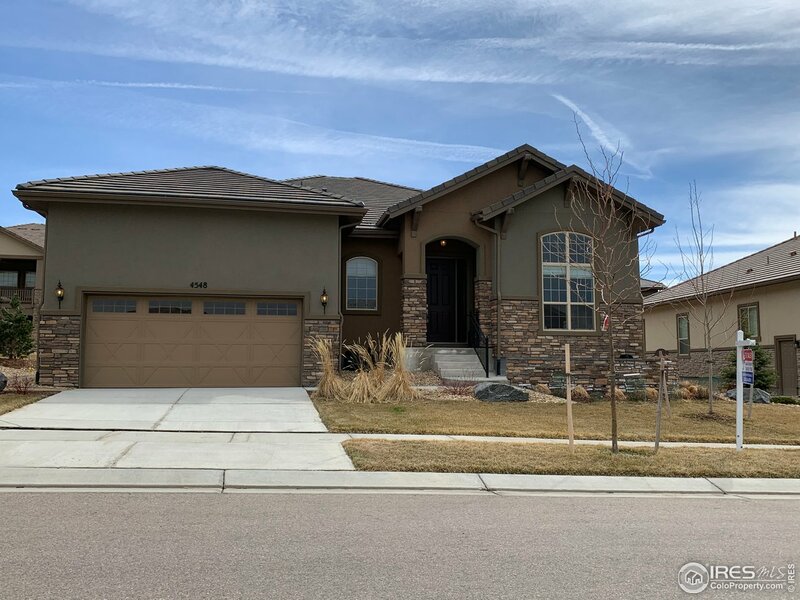 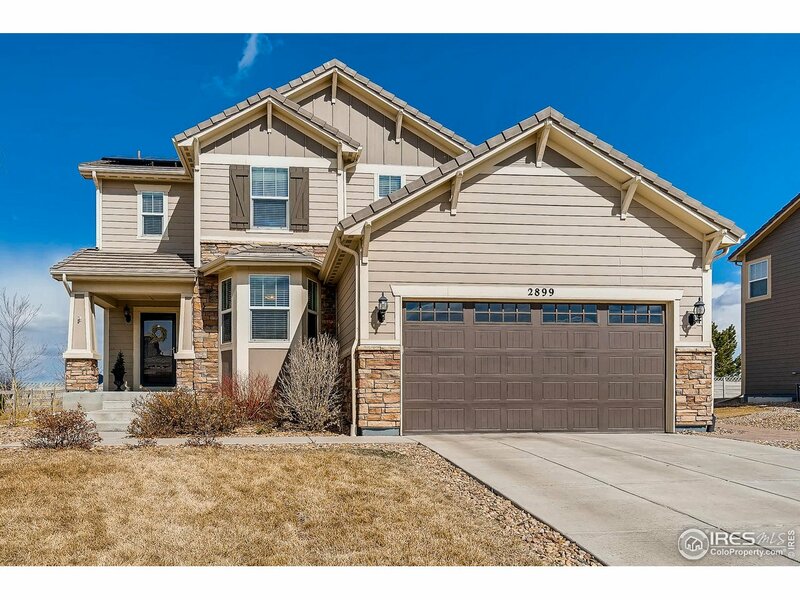 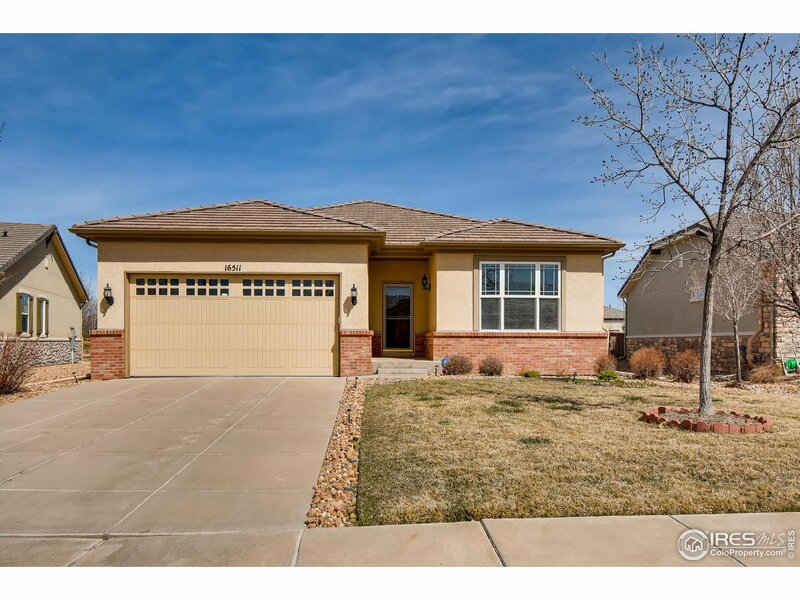 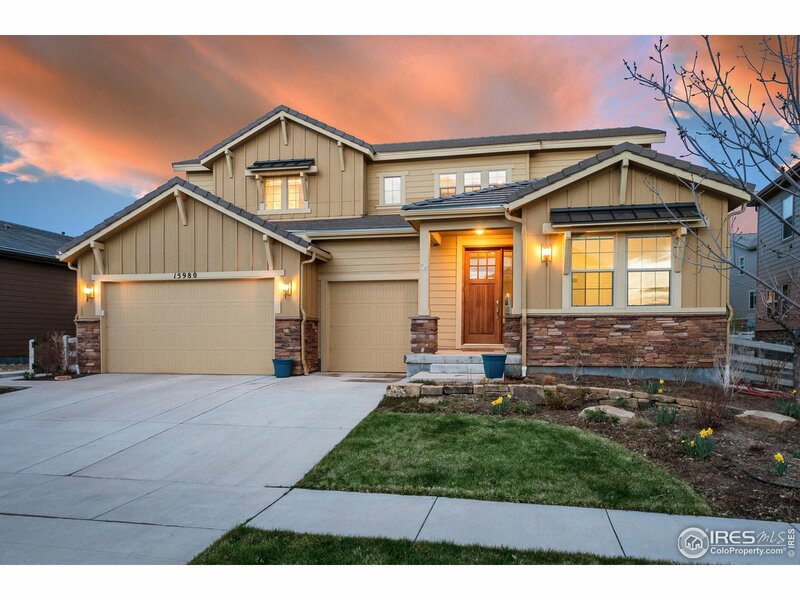 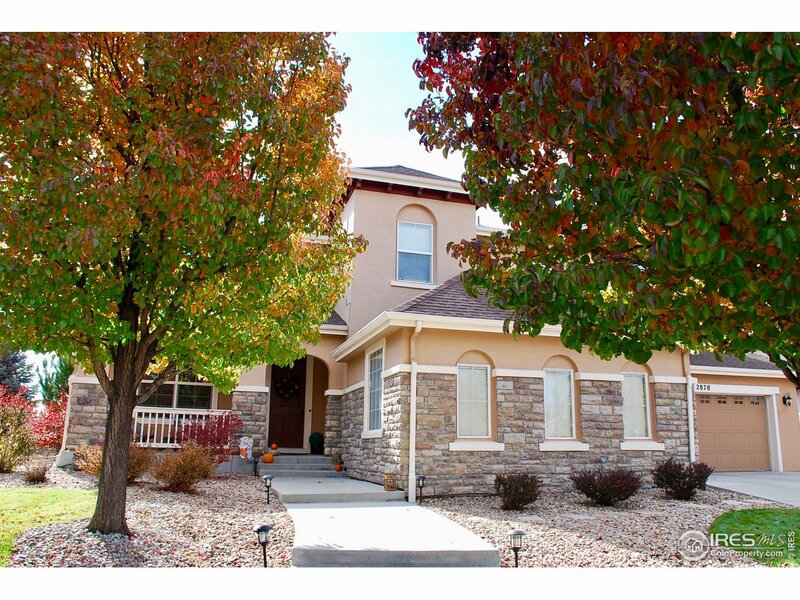 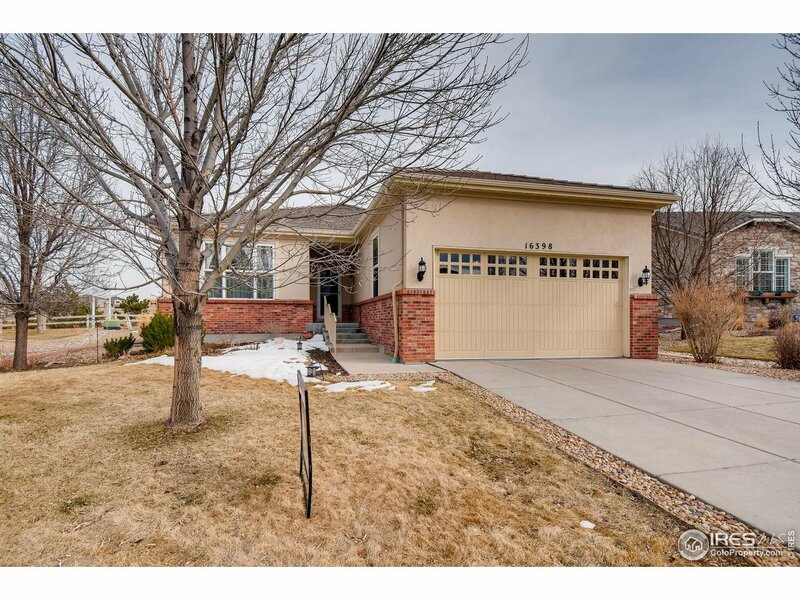 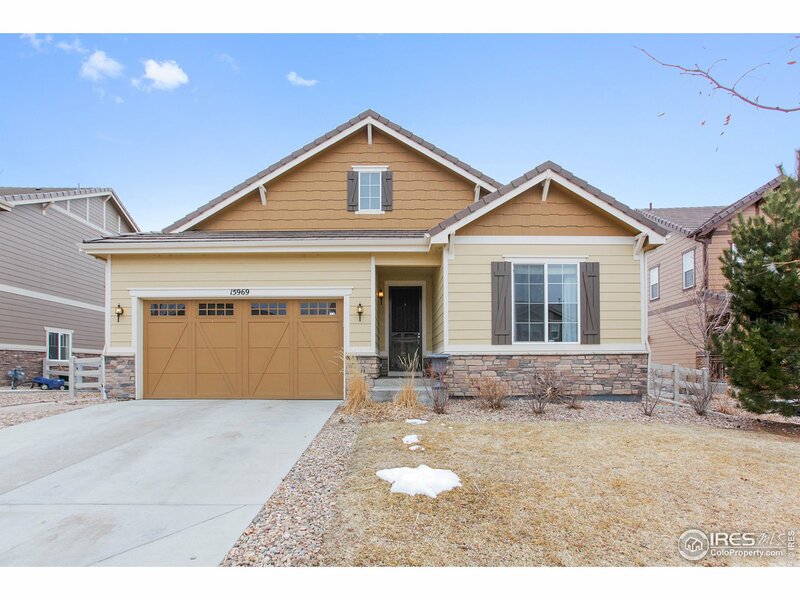 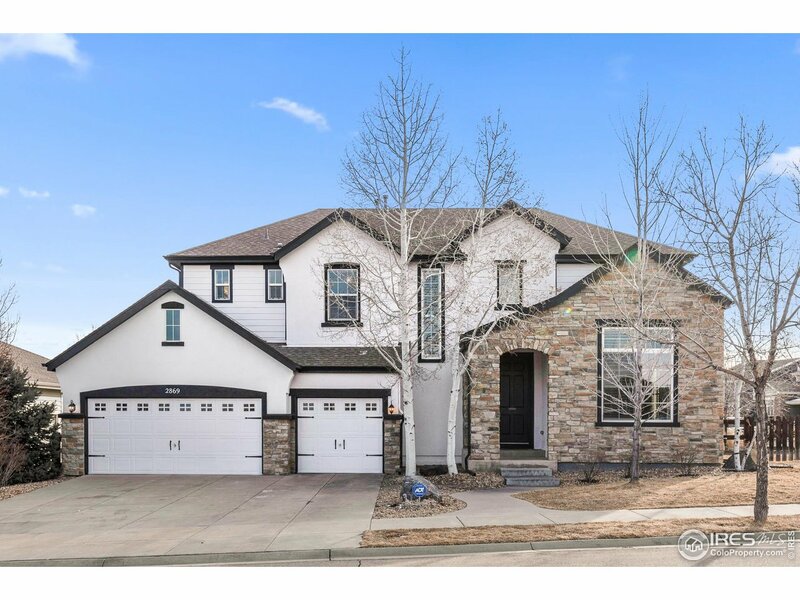 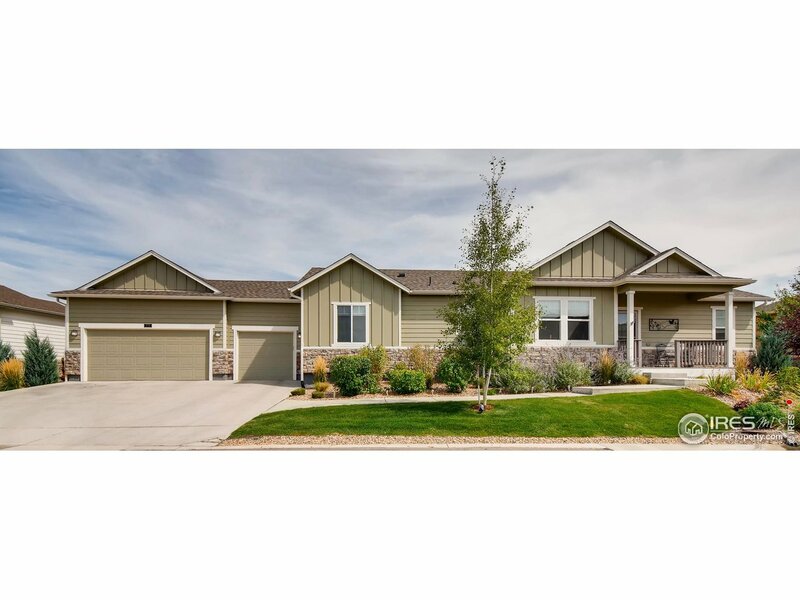 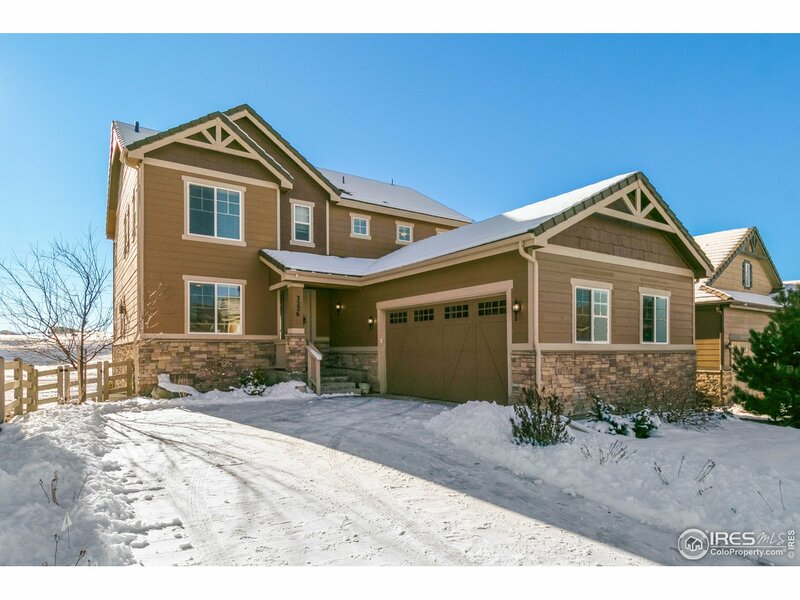 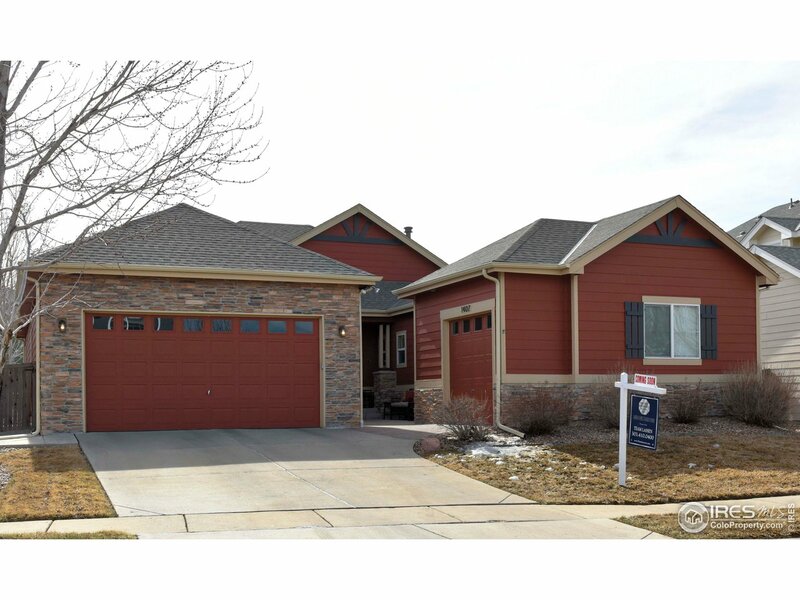 Gorgeous 4 bedroom, 3 1/2 bath, study, bonus room, and outdoor covered master deck and covered outdoor main floor patio. 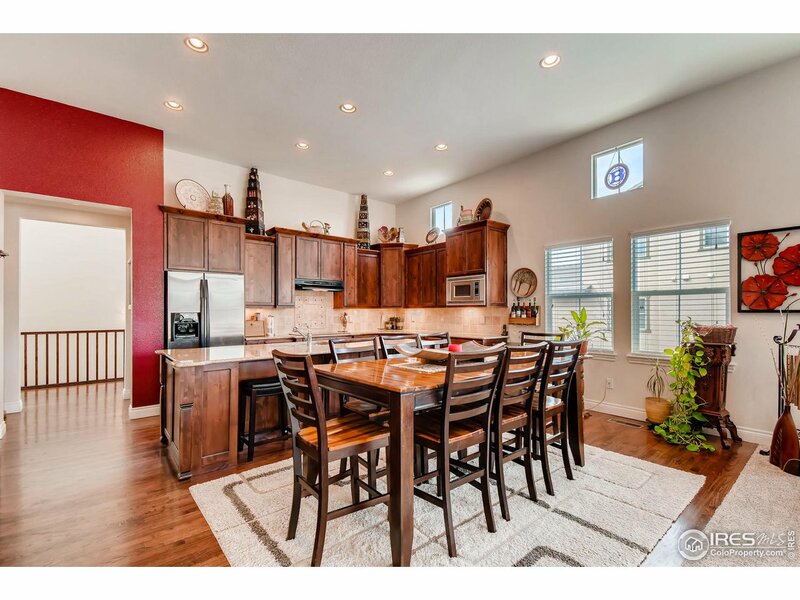 Backs to a corner of the open space, just a few steps down from the brand new Thunder Vista P-8 shcool in Anthem. 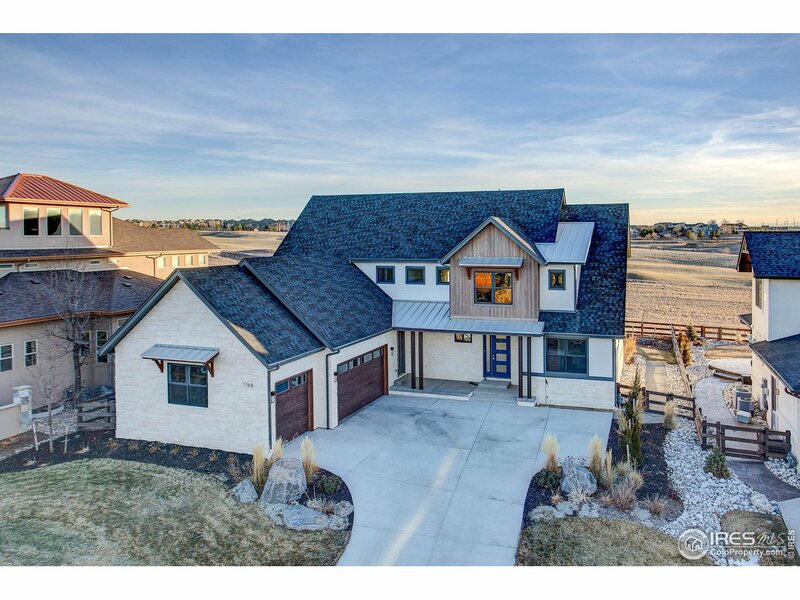 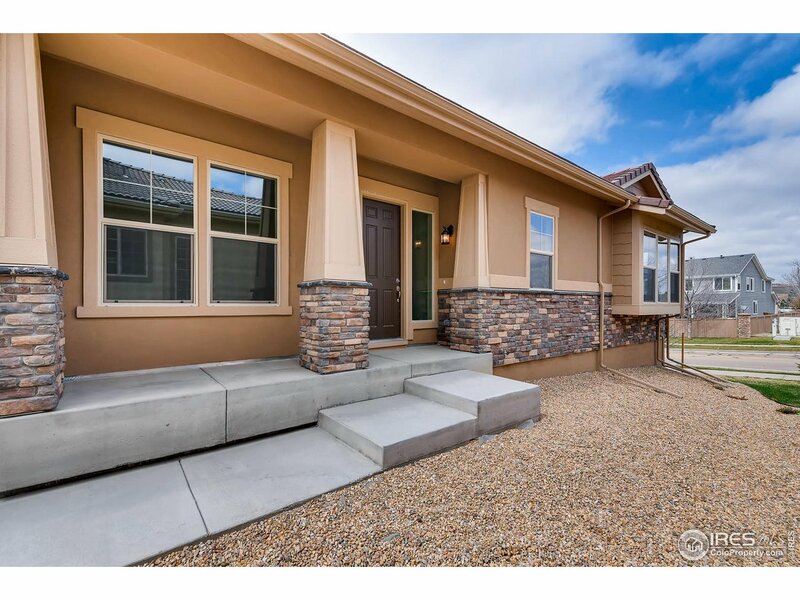 This home is loaded with fabulous upgrades and options. 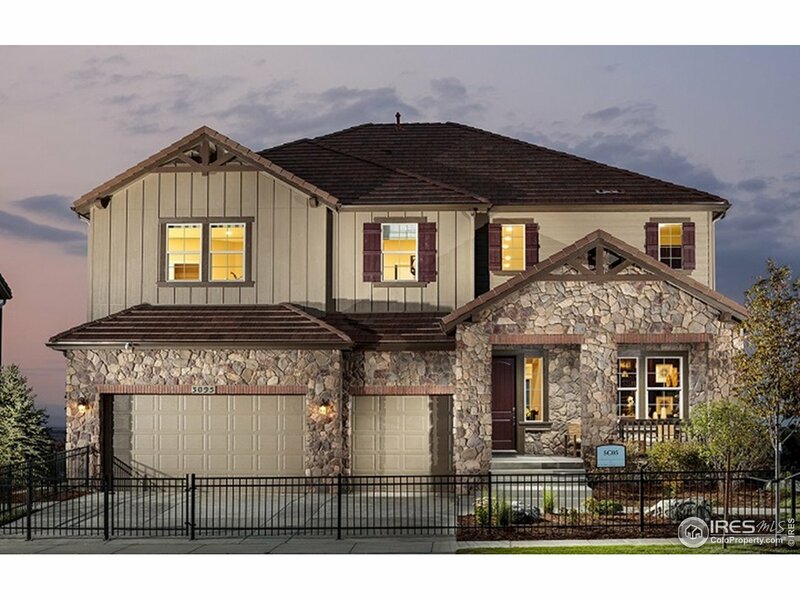 Come explore the ever popular Ascend plan by Epic Homes, and discover its innovative and smart floor plan deisgn. 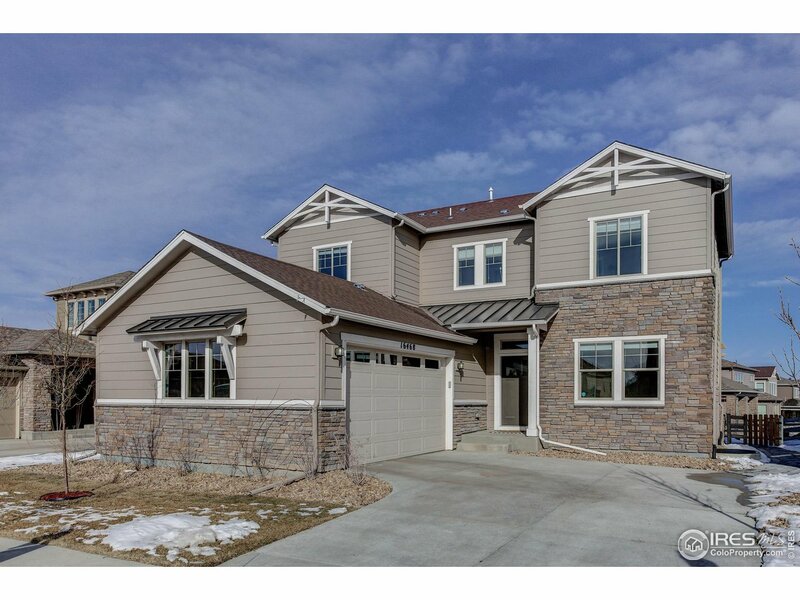 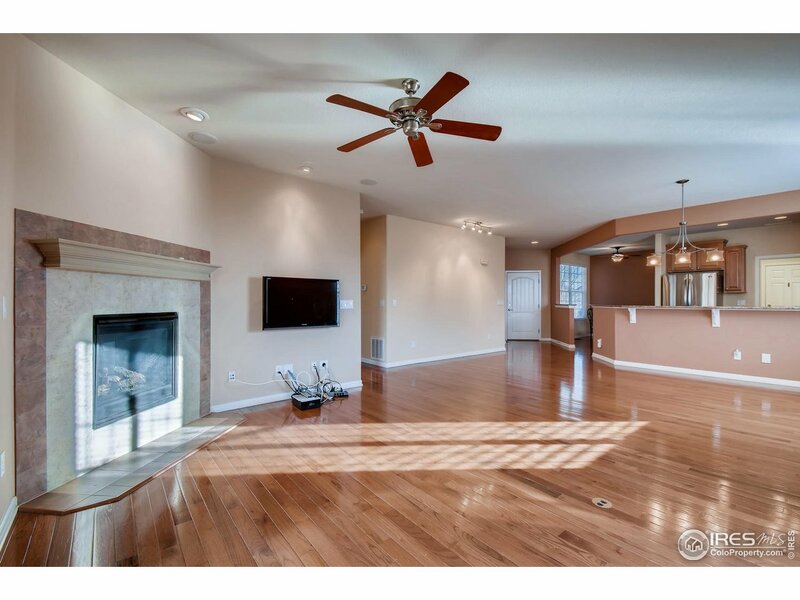 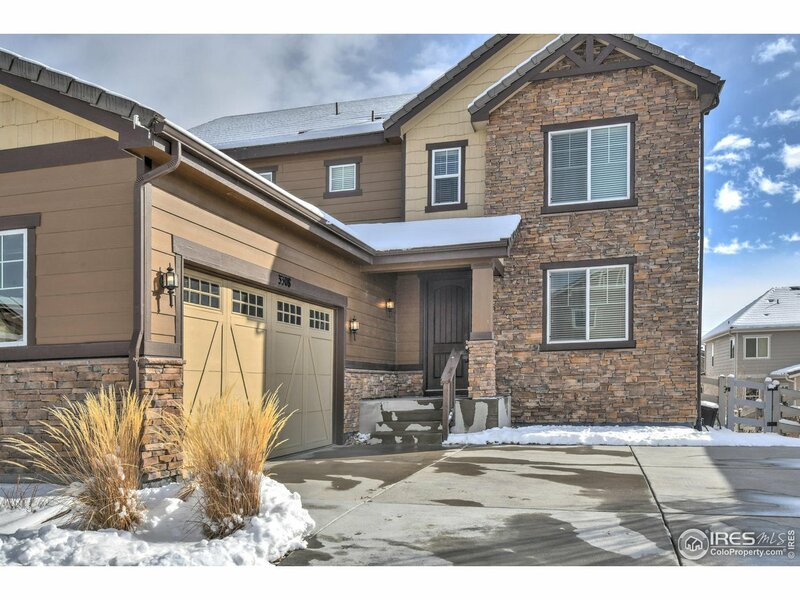 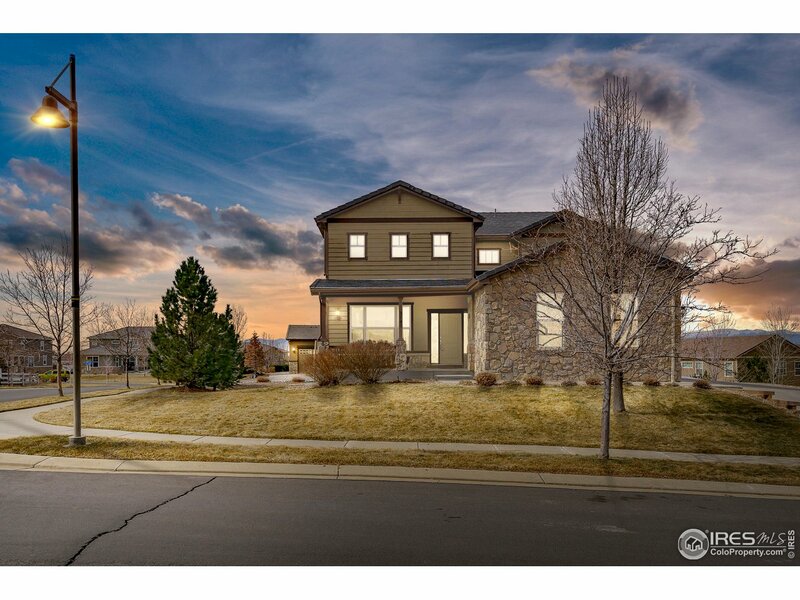 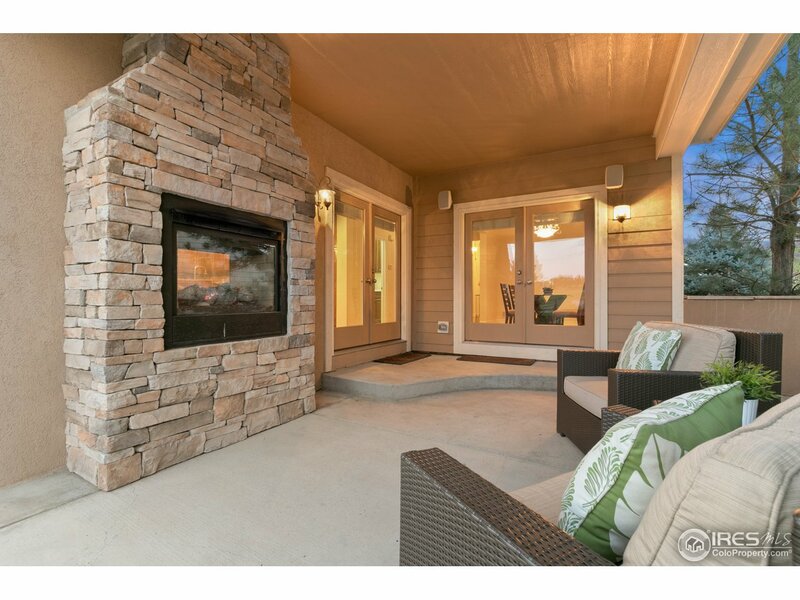 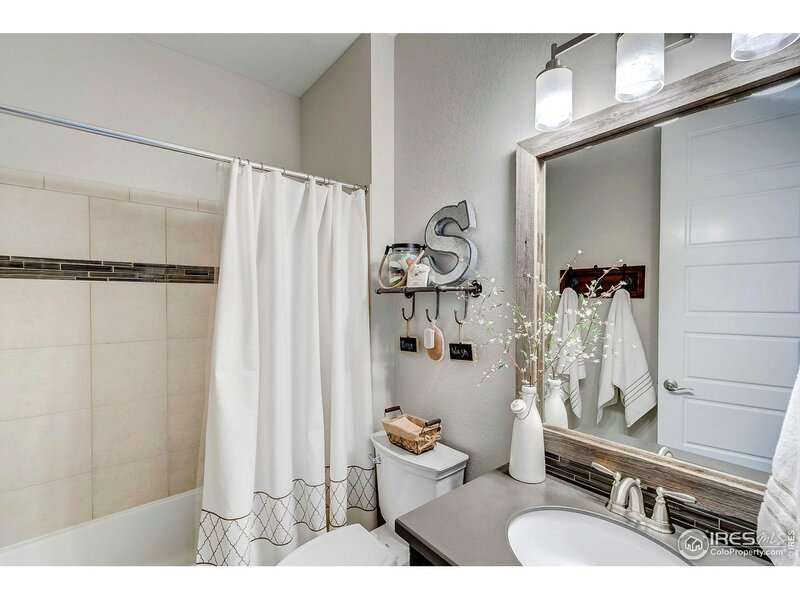 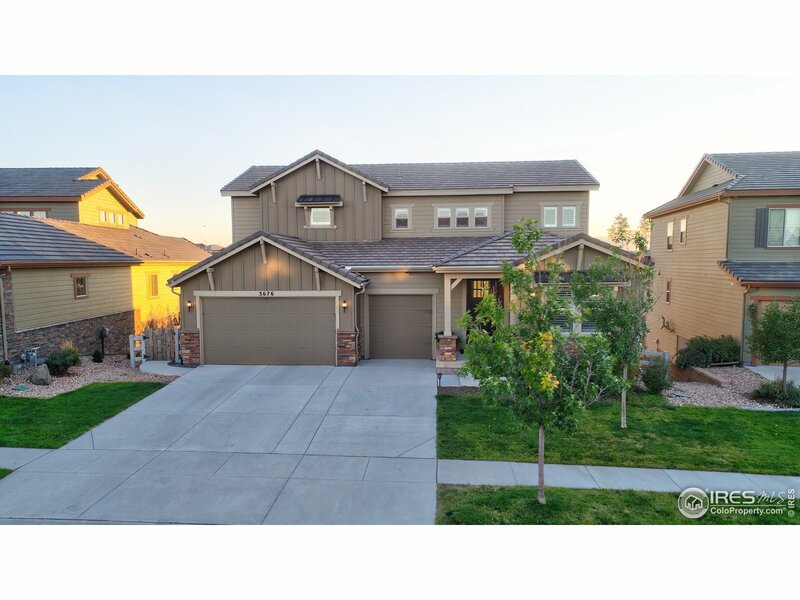 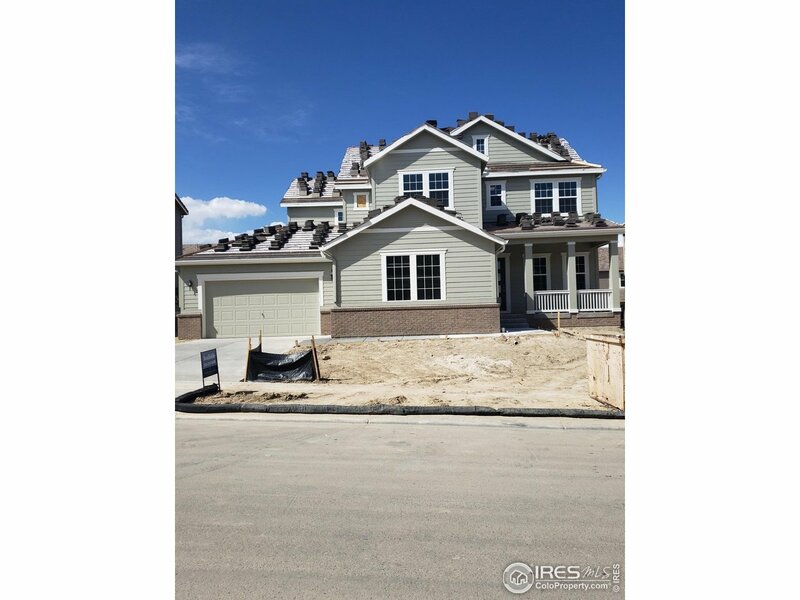 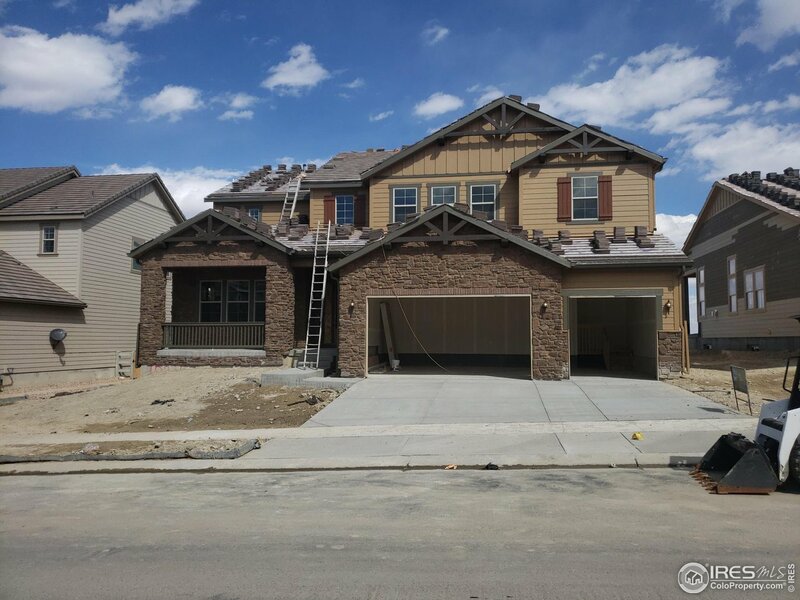 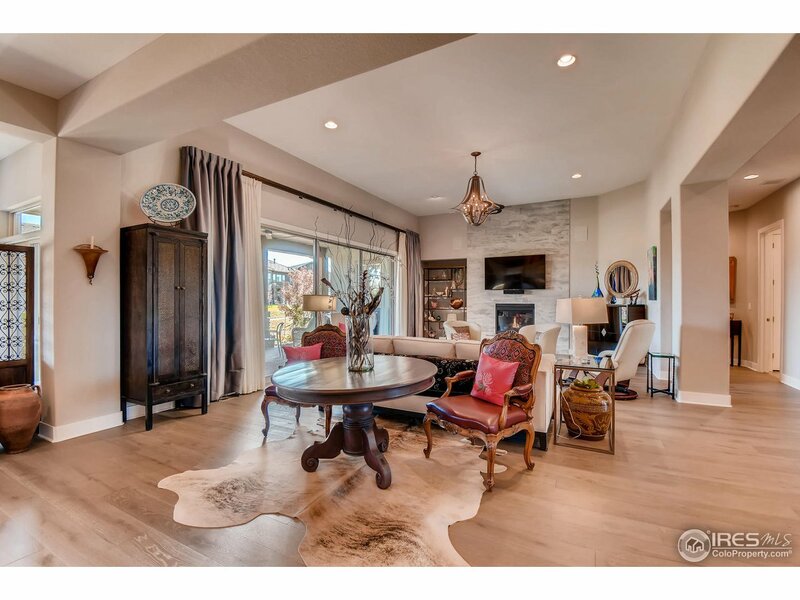 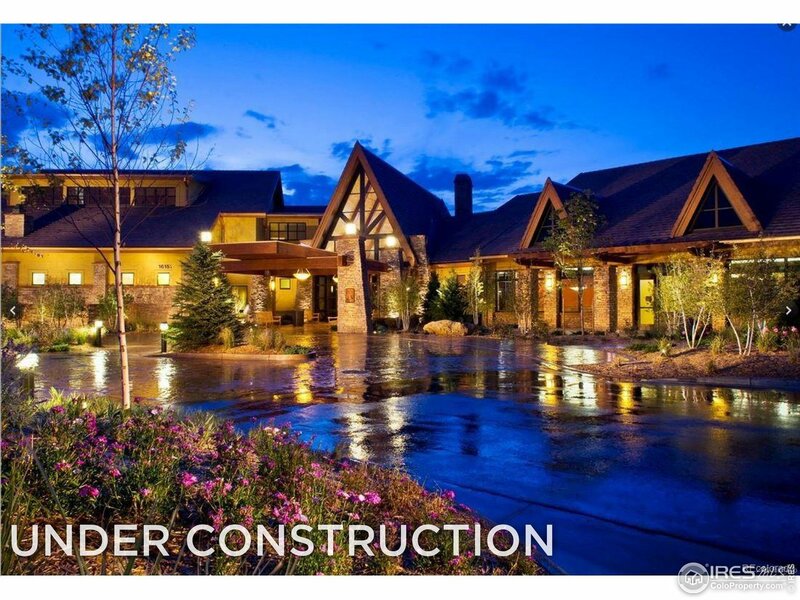 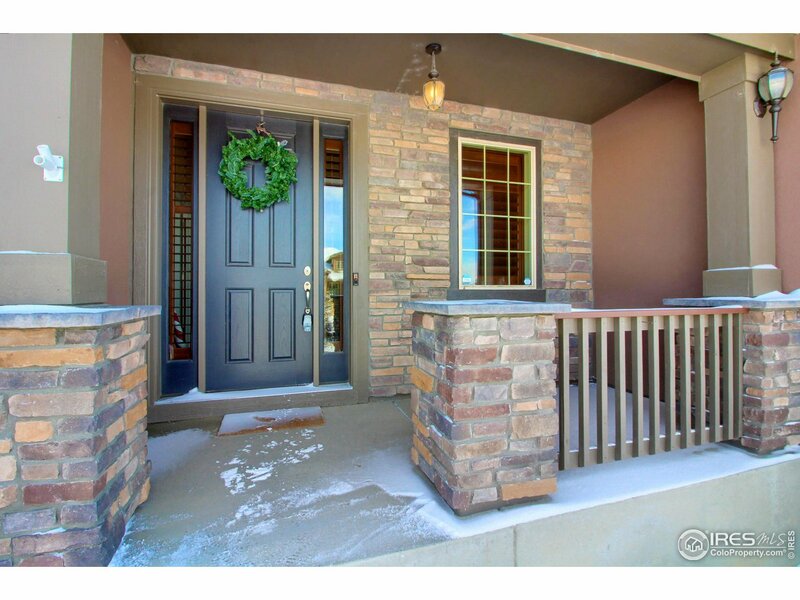 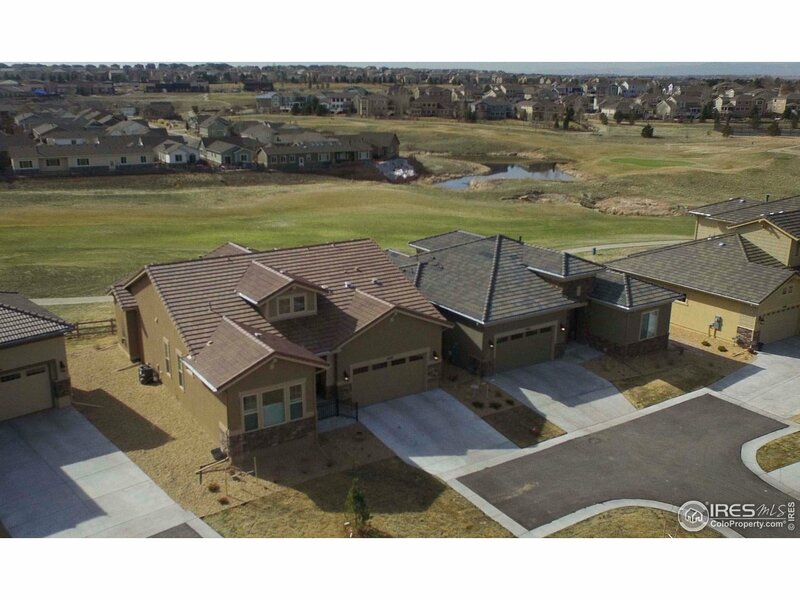 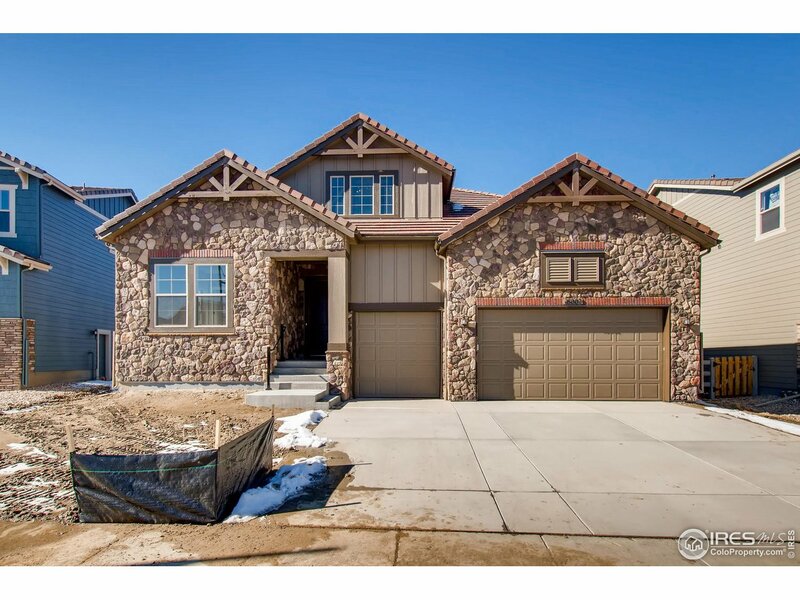 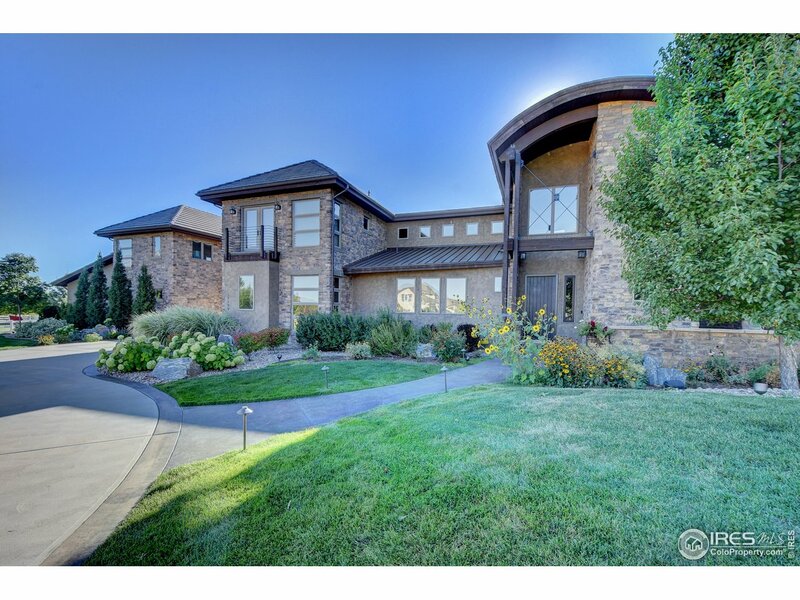 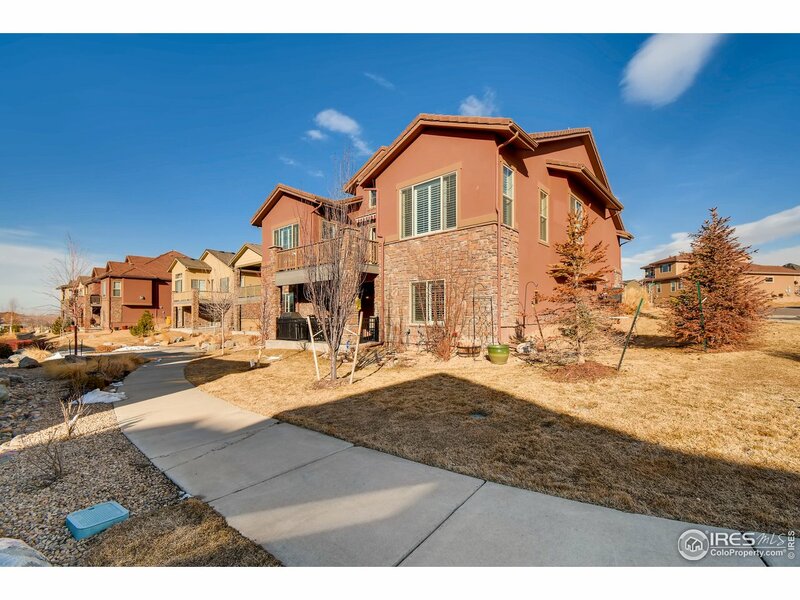 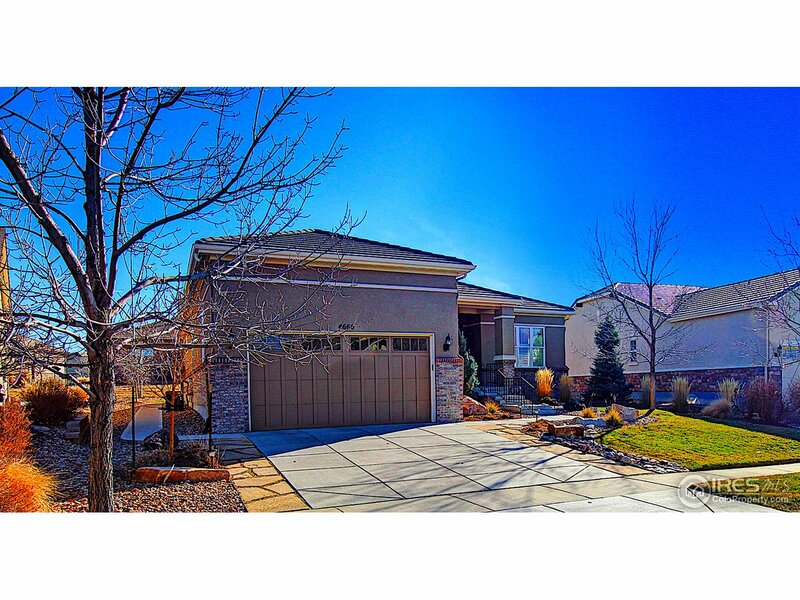 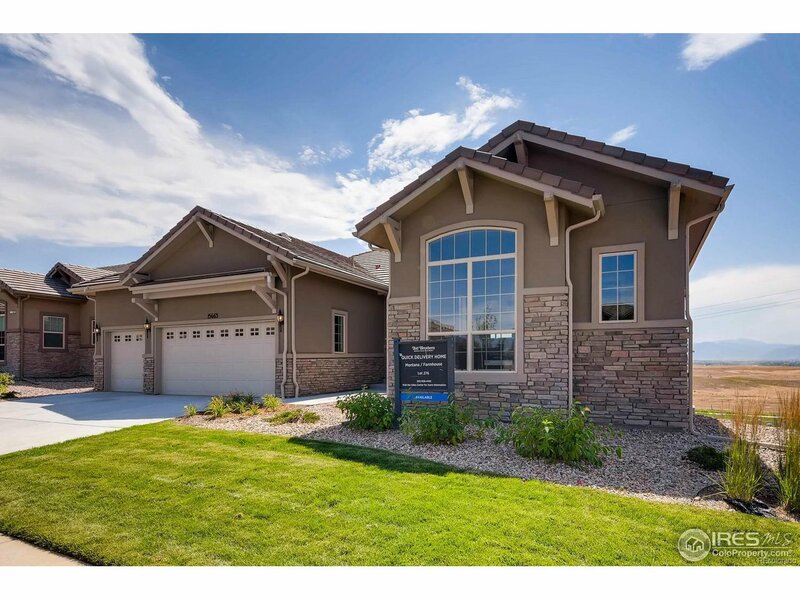 Photos shown are of a previous Ascend Model Home as this home continues to be completed.